Following North Korean leader Kim Jong Il's death, which was announced last night, a significant deal with North Korea that could mean the suspension of their uranium enrichment program is now in jeopardy, a senior administration official said this morning. This week, the Obama administration was poised to announce that the U.S. would make a large donation of food aid, the first important development after months of secretive diplomatic talks. In exchange, the North Koreans were expected to announce they would suspend their controversial uranium enrichment program. Instability on the Korean peninsula is also a chief concern for the Obama administration. There will be an uncertain period as they work through their succession, the senior official said. Pentagon spokesman George Little said there has been no change to U.S. force levels in South Korea so far. The U.S. has about 28,000 troops in South Korea. 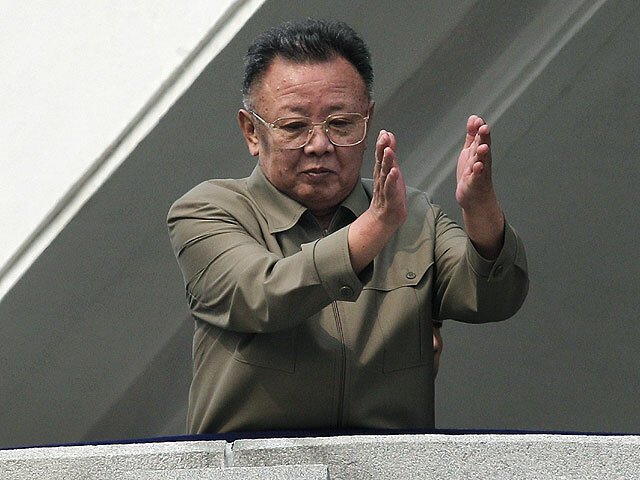 President Obama was informed of Kim Jong Il's death last night and quickly called his close friend, South Korean President Lee Myung-bak at midnight. In the call, the president reaffirmed "the United States' strong commitment to the stability of the Korean Peninsula and the security of our close ally, the Republic of Korea," the White House said in a statement. Also Monday, Defense Secretary Leon Panetta spoke for about 15 minutes with his South Korean counterpart, Defense Minister Gen. Kim Kwan-jin. "The secretary conveyed to Minister Kim the strong commitment of the United States to peninsular stability and to our alliance. He made it clear that the United States stands with the Republic of Korea in this time of uncertainty," said Pentagon spokesman Little. "Both men agreed that it was critical to remain prudent with respect to all matters related to our security posture there, and pledged to keep one another informed in the coming days."